Snapchat Chronicles: On My DJ Khaled Ish! #BlessUp (Video) - Ooooooo La La! 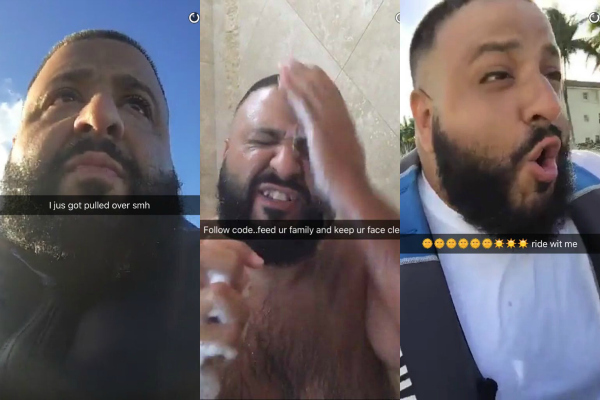 DJ Khaled is the most inspirational person on Snapchat... with his motivational snaps, key to success tips, crazy jet skiing adventures, and just overall sharing his journey. My friends need to tell me this 😂😂 everything you do or say may be used in a future diary entry or book 💅 hahaa!